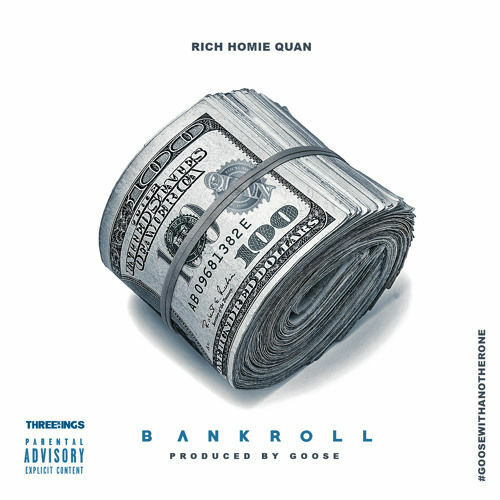 It’s surprising that Rich Homie Quan doesn’t have a follow up to his hit single ‘Flex (Ooh Ooh Ooh)’ out there but here’s a new song from the Atlanta rapper called ‘Backroll’. 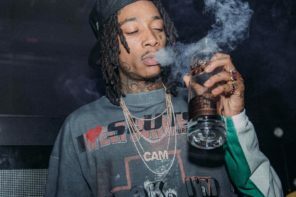 It is produced by his longtime collaborator, producer Goose. Stream it below.